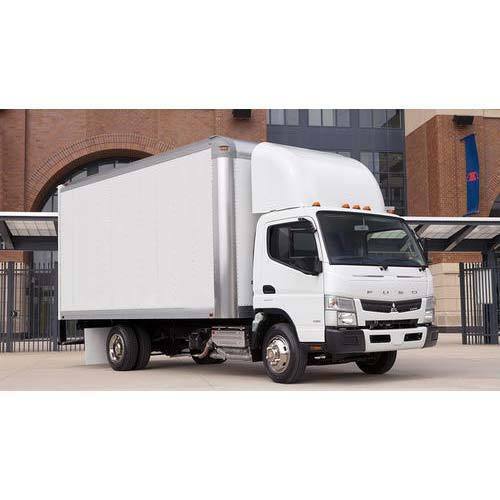 Our organization is offering an astonishing range of Refrigerated Truck Transportation Services. These services are rendered by using the latest technology based truck. In addition to this, these are offered at industry leading and pocket-friendly prices to attain optimum customer satisfaction. We "All India Frozen Food Carrier" started our operations in the year of 1999, are a prominent organization engaged in offering a wide array of Food Transportation Services, Pharmaceutical Transportation Services, Custom Clearing Services, Road Transportation Services, Cold Chain Logistics Service and much more. We are proving these services with the help of highly experienced domain professionals as per the industry defined norms and standards. We are offering these services as per the client’s requirement. We are one of the best service providers to avail the offered arrays of services. To satisfy our clients effectively, we offer these services within the promised period of time. Since our establishment, we are offering best quality service for our clients. Owing to these quality proven services, we have developed a vast client base across the nation. We always try to satisfy our clients by rendering their specific solution within the assured frame of time. We obtain immense appreciation from our clients for our offered services. We ensure to our clients that we provide you best resolution for the offered services.